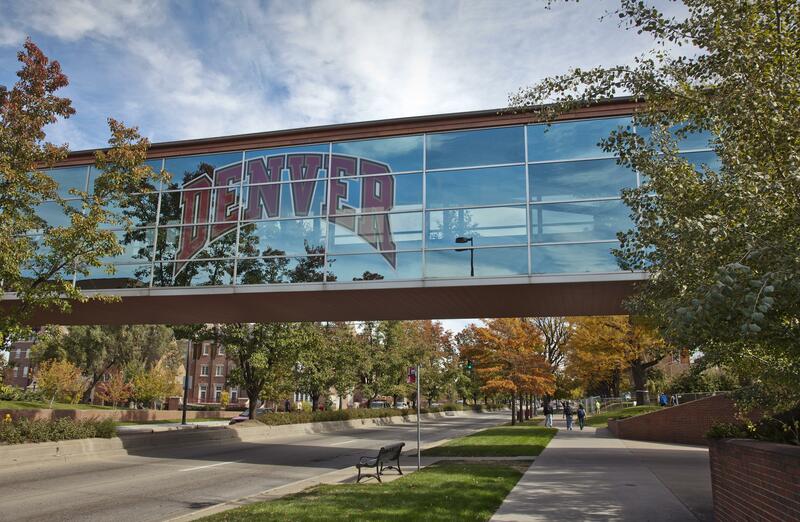 Founded in 1864, only a few years after the city itself, the University of Denver is one of the country's premier private universities. 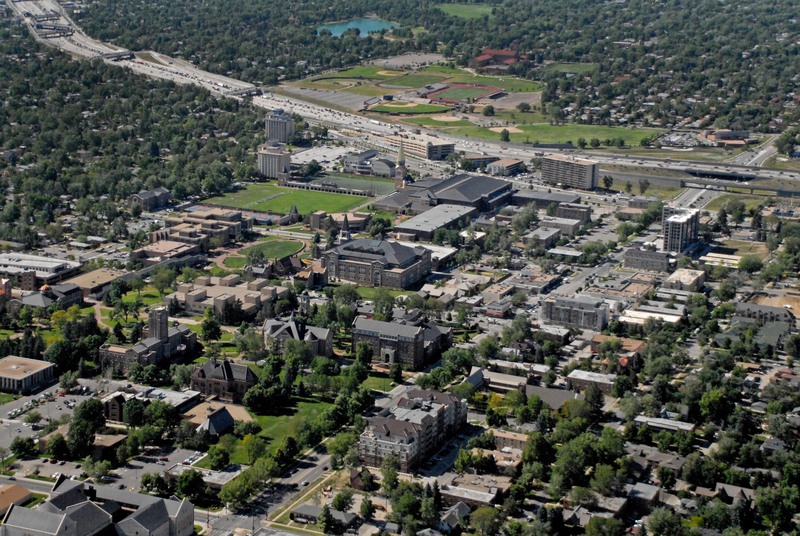 The University's 125-acre campus, a few miles south of downtown Denver, is home to more than 11,000 students hailing from all regions of the U.S. and over 90 other countries. 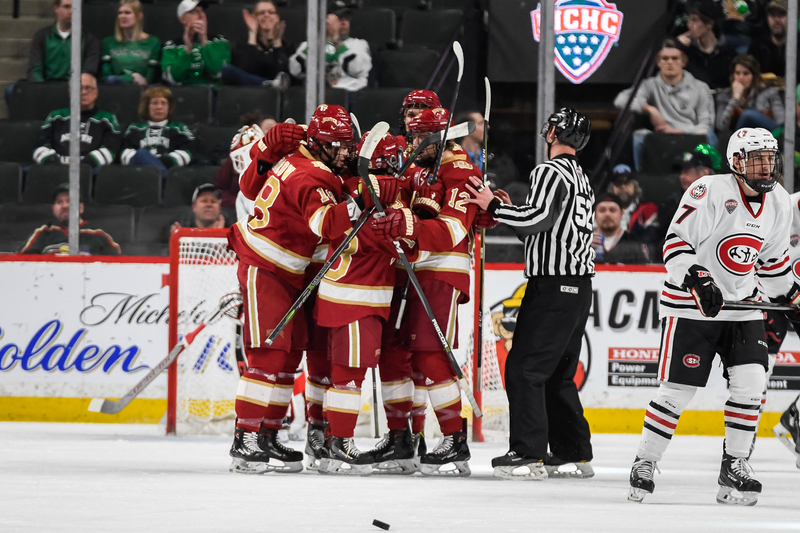 The Pioneers’ first season of college hockey was 1949-50. 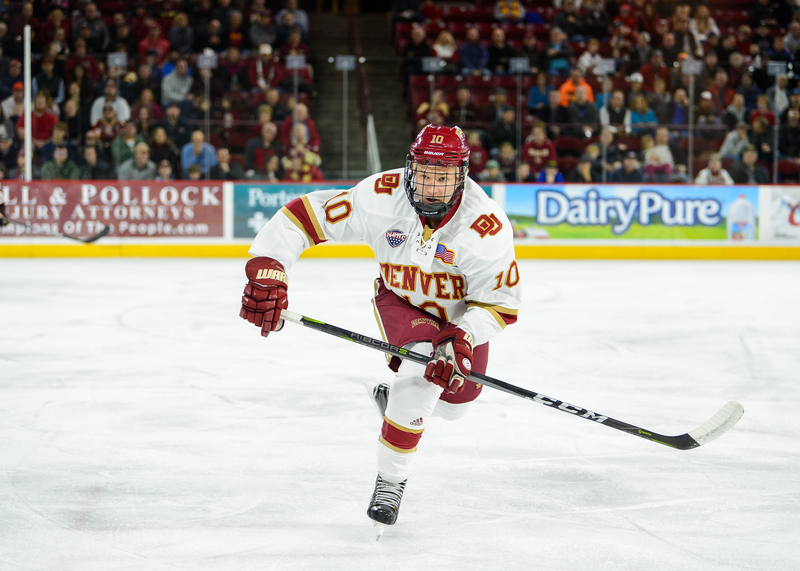 DU has won eight NCAA Championships beginning in 1958 (1958, 1960, 1961, 1968, 1969, 2004, 2005, 2017) and produced one Hobey Baker Award winner. 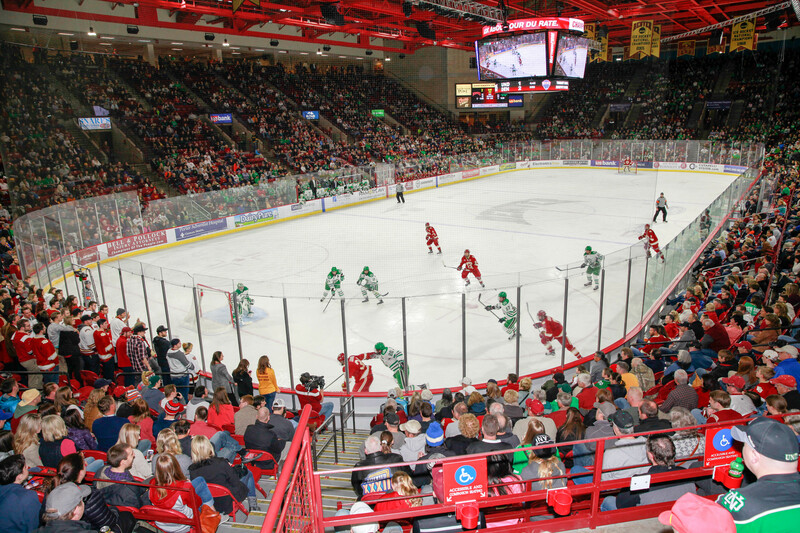 The Pioneers play all home game on campus at Magness Arena. The NHL-sized ice surface has a capacity of 6,026. 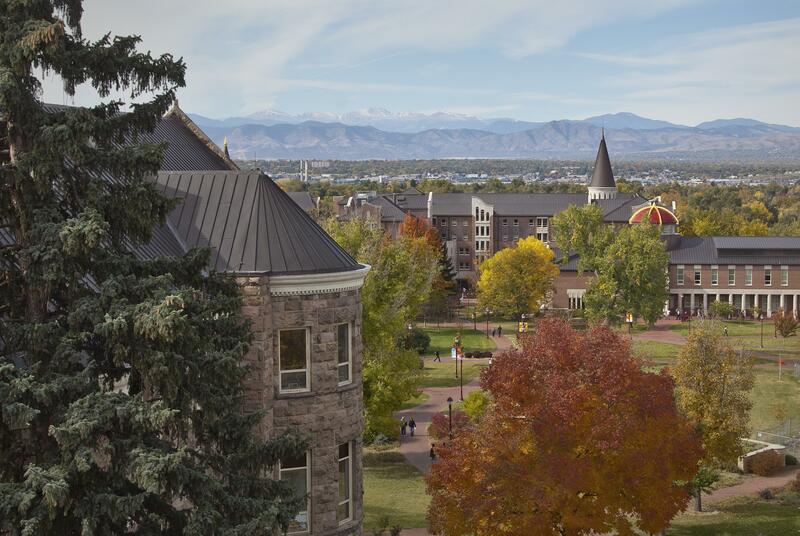 Founded in 1864, only a few years after the city itself, the University of Denver is one of the country's premier private universities. 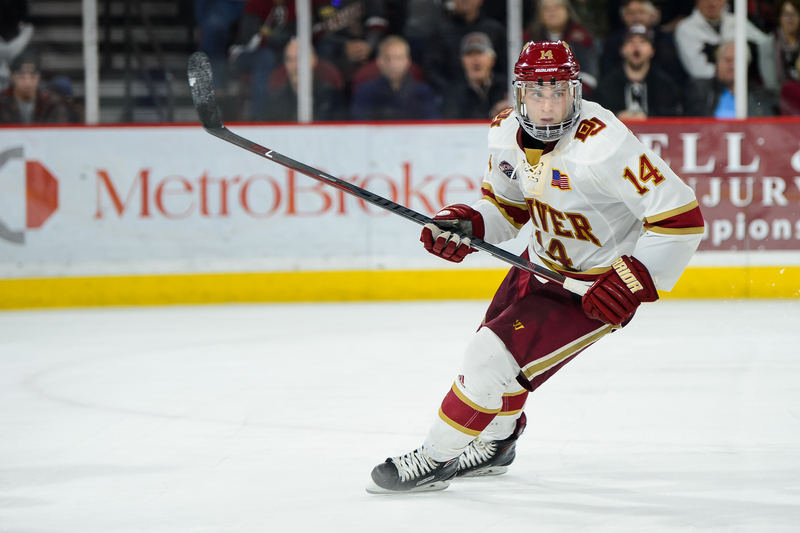 The University's 125-acre campus, a few miles south of downtown Denver, is home to more than 11,000 students hailing from all regions of the U.S. and 93 other countries. 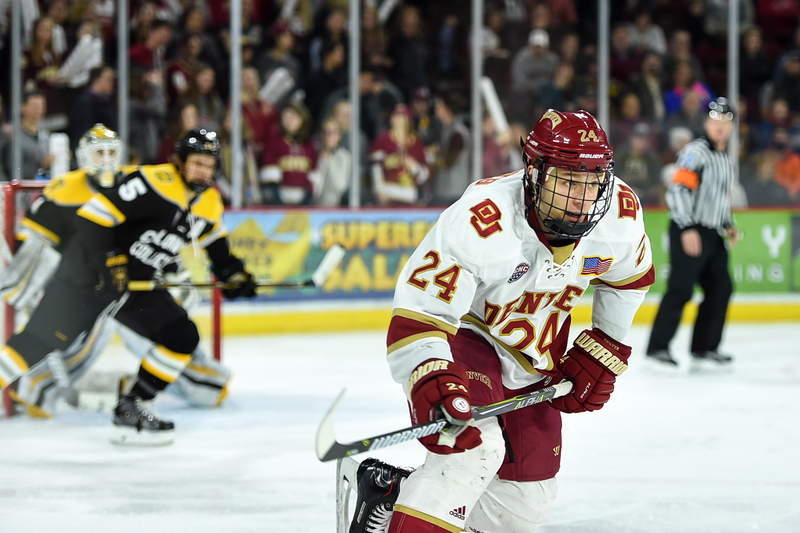 The Pioneers’ first season of college hockey was 1949-50. 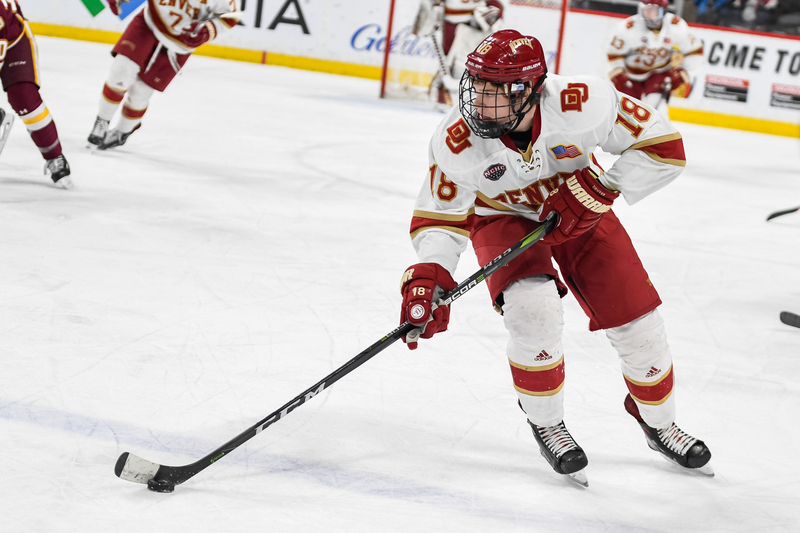 DU has won eight NCAA Championships beginning in 1958 (1958, 1960, 1961, 1968, 1969, 2004, 2005, 2017) and produced one Hobey Baker Award winner. 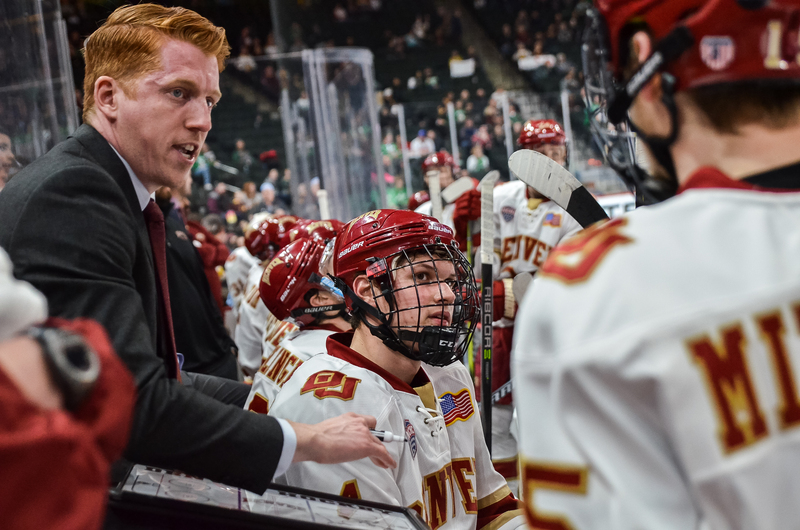 The Pioneers play all home game on campus at Magness Arena. The NHL-sized ice surface has a capacity of 6,026.